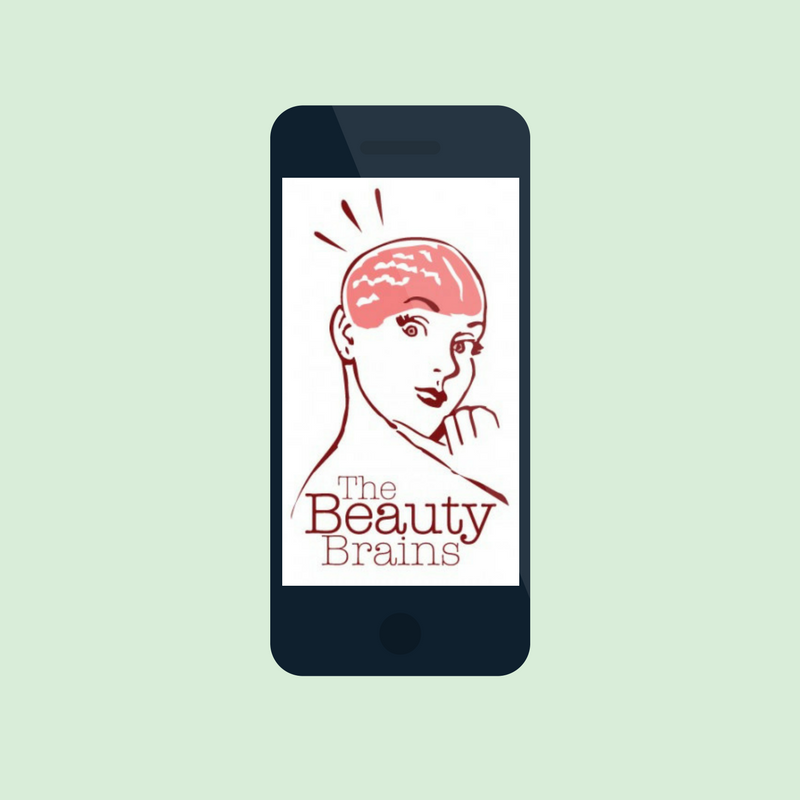 Babes, we've scoured through dozens of podcasts to bring you five of the very best. We're talking no-episodes-skipped, sift-through-old-episodes-like-a-woman-possessed kind of stuff. We've thrown in some beauty, comedy, science, and even some history in there. Click on the pics, download these pups and let the smooth sounds of Chelsea Peretti and Phoebe Robinson get you through your low-impact treadmill sesh.